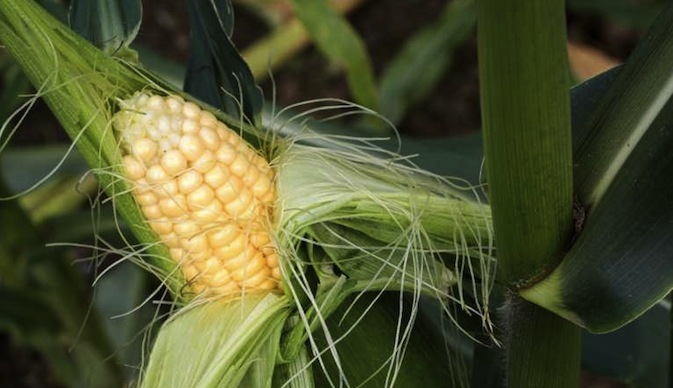 Matabeleland North province is targeting to put 127 000 hectares under maize this coming agricultural season despite fears of an El Nino weather conditions forecast raised by the meteorological department. Farmers in the province anticipate a good start to this upcoming agricultural season following the early distribution of some agricultural inputs through the Presidential Agricultural Well-Wishers Input Scheme. Matabeleland North Provincial Agritex Officer Mr Dumisani Nyoni told ZBC News that apart from the Presidential Inputs Scheme, 30 percent of farmers in the province have managed to acquire adequate inputs. Fifty percent of the communal farmers use returned seeds for small grain farming while others are set to benefit from the command agricultural scheme. "We have heard fears of an El Nino from the met department, but farmers being farmers are saying we had a very cold weather and therefore are anticipating a very good season. A good start to the season will mean an increased production while a false start might result in a bad season. "Six thousand to 12 000 households per district have benefited from the presidential input support scheme and these are starter packs. The programme is ongoing and we have around 149 000 households in Matabeleland North. In command agriculture, we are looking at putting 2 000 hectares for maize and 270 hectares for soya beans," said Mr Nyoni. On the state of preparedness of the draft animal power, Mr Nyoni says although the animals look fit at the moment, there are fears of livestock watering. "The animals are quite in fair condition at the moment…..we might face some watering problems but we might be able to survive… On the tractors, we have a serious problem as 70 percent are not functional. We therefore appeal for funding to ensure that we have smooth farming operations….. We also encourage the farmers to practice zero tillage or digga ufe and we are saying the farmers should plant drought resistant crops which do well in this region," he added. The greater part of Matabeleland North province lies in the Natural Region Five which receives low rainfall under a normal agricultural season. Farmers are urged to concentrate on drought resistant crops like small grains which do well in arid areas.